Are you looking for FMDC Past Papers for getting a better idea how Federal Medical and Dental College makes paper as compared to other entry tests? Then you have come to the right place at the right time. But why? Because in the past before 2017, the papers for FMDC had been made by NTS (National Testing Service). But now, the papers will be made by HEC also known as ETC Entry Test. Link of HEC ETC Past Paper is given below the download button. tt is worth mentioning that HEC ETC Entry Test is free of cost as compared to FMDC NTS which had a price to take. You can also download Past Papers of HEC ETC test held this year. The link is also given below. The below PDF has the past paper of FMDC 2016 taken by NTS. Note: Please wait 5 to 10 seconds after clicking the below image. FMDC Past Paper will help you to check your weakness and strength in certain areas of your books. You will know the paper difficulty as compared to MDCAT Past Papers and NUMS Past Papers. It will help refining your answering skills. 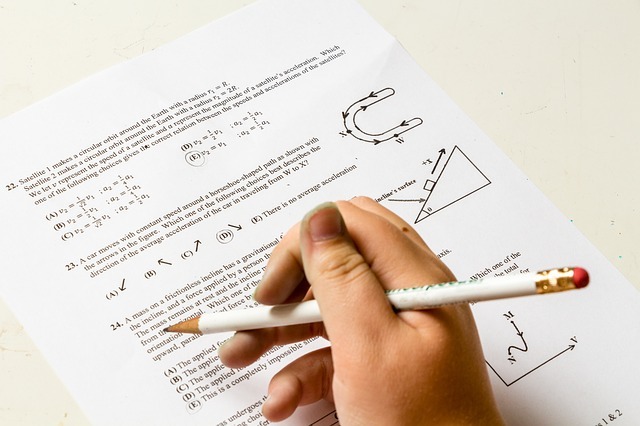 You will have better understanding of paper pattern how many MCQs are taken from the specific section so that you can focus on that section for getting good marks. Here you can download FMDC Past Paper free of cost in PDF in order to understand its difficulty as compared to MDCAT and NUMS Past Papers.